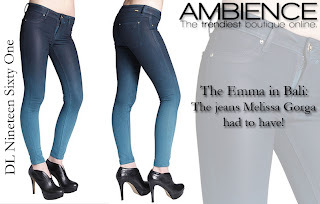 DL Nineteen Sixty One Emma Jeans in Bali are so hot, and we just shipped a pair to Melissa Gorga so that she can stay chic 24/7. 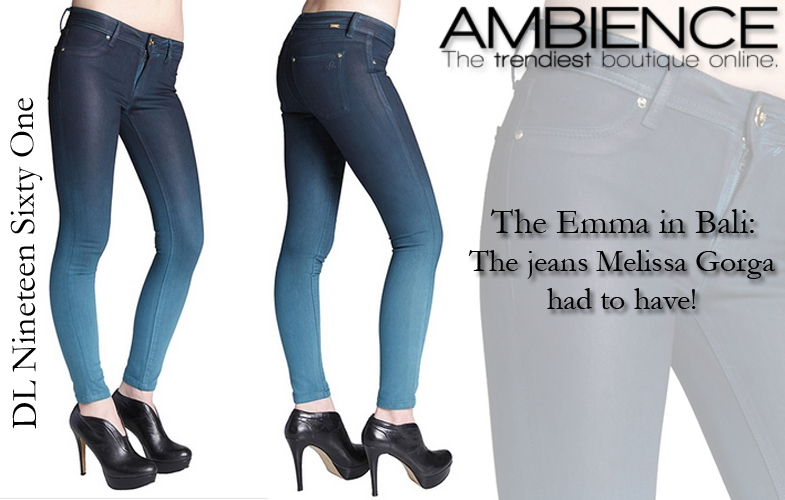 These jeans will go perfectly from day to dinner. She looks amazing in DL Nineteen Sixty One as they fit her like a glove!